July 12, 2010 Posted by oldstersview | crazy, Strange	| Comments Off on You can’t fooll me! You’re not really dead. Police report finding two pieces of bacon in the closet. 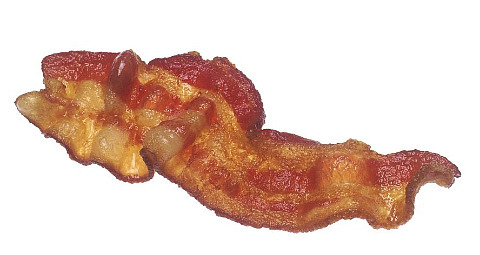 Police did report finding two pieces of bacon in the closet. via WSBT – News, Weather, Sports South Bend | Local News. July 12, 2010 Posted by oldstersview | Dumb Stuff	| Comments Off on Police report finding two pieces of bacon in the closet.